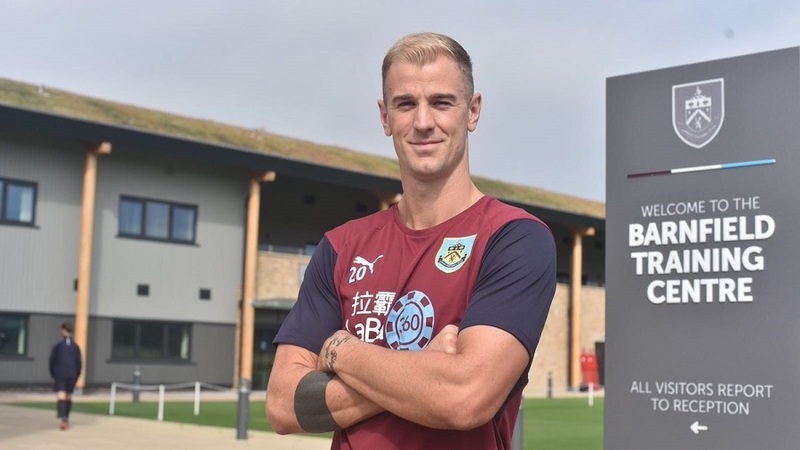 Burnley have signed goalkeeper Joe Hart from Manchester City on a two-year deal for an undisclosed fee. Clarets boss Sean Dyche has brought in the 31-year-old with fellow keepers Nick Pope and Tom Heaton out injured. Hart, who has played for England 75 times, made nearly 350 appearances for City, winning two Premier League titles and one FA Cup. Hart has been seeking a permanent move after City manager Pep Guardiola made it clear he had no first-team future. 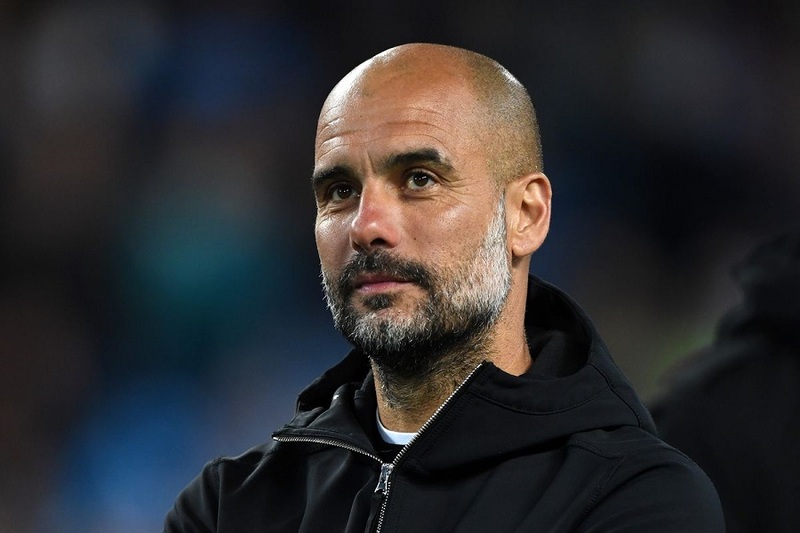 Hart made only one appearance for City after Guardiola became manager in 2016, and has spent the past two seasons on loan at Torino and West Ham. He also missed out on a place in Gareth Southgate’s England squad for the 2018 World Cup. 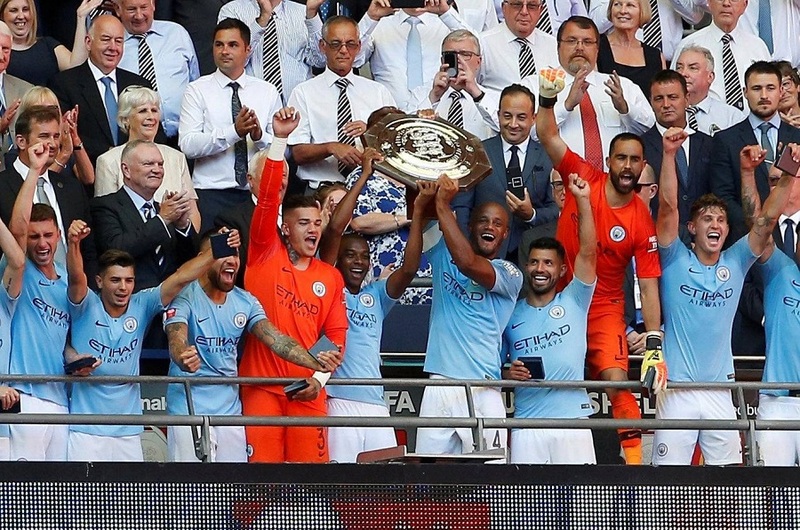 Hart was not part of the City squad which beat Chelsea 2-0 on Sunday to win the Community Shield. 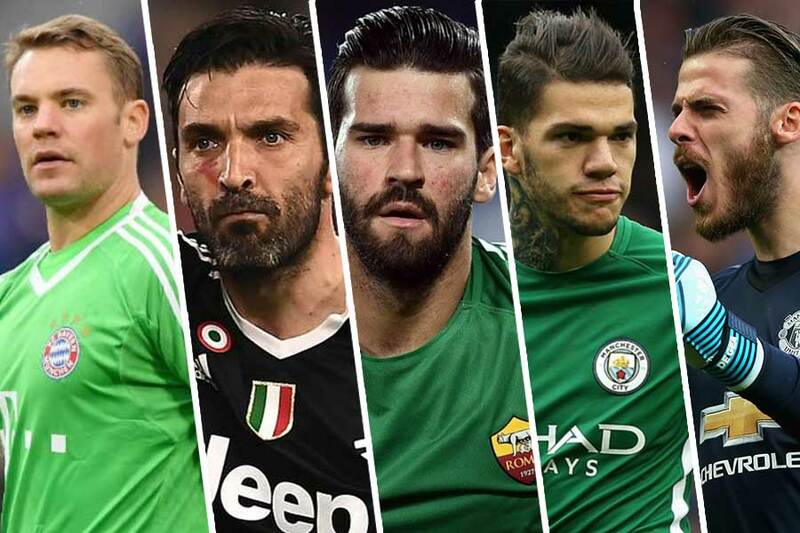 Barcelona have reached an agreement with Bayern Munich..
Pope, who went to the World Cup ahead of Hart, dislocated his shoulder during their Europa League qualifying first-leg tie in Aberdeen. Burnley’s other England keeper Heaton is still not fully fit as he recovers from a calf injury. Hart is Burnley’s second signing in two days after the Turf Moor club added central defender Ben Gibson for a joint club record fee of £15m. City signed Hart from Shrewsbury Town in 2006 and they will host a tribute to him in the autumn to recognise his “outstanding contribution” to the club. “Joe Hart’s contribution to Manchester City cannot be overstated,” said City chairman Khaldoon Al Mubarak.